To Prevent Spam the Addresses are Not Click-Enable. 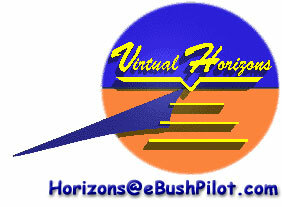 Aviation Consultancy for Helicopter, Executive Jet and Seaplane Operators. Specializing in Operational Start-Ups, Training, Safety Audits and Operational Assessments.